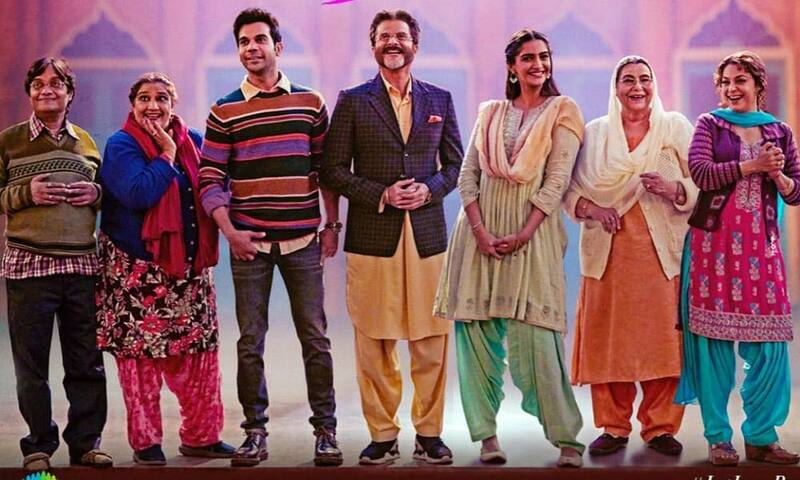 Anil Kapoor To Recreate The Magic After 25 Years With Ek Ladki Ko Dekha Toh Aisa, Title Track Out Tomorrow! The makers of Ek Ladki Ko Dekha Toh Aisa are all set to treat the audience with the title track which is set to release tomorrow. Anil Kapoor who starred with Manisha Koirala in the 1994 film 1942: A Love Story that featured the song Ek Ladki Ko Dekha Toh Aisa Laga is set to recreate the song after 25 years. Anil Kapoor who is playing Sonam Kapoor’s father in the film is excited to once again recreate the same song in the current film after 25 years. The song is very close to the actor and is one of his all-time favourites. The makers of the film along with Anil Kapoor will launch the song on 8th Jan. Previous articleURI’s Release Sparks A Debate Amongst The Youth? Next articleHas Shelly Modeled Rajkummar As Herself Who Is A First-Time Writer And Director In ‘Ek Ladki Ko Dekha Toh Aisa Laga’?